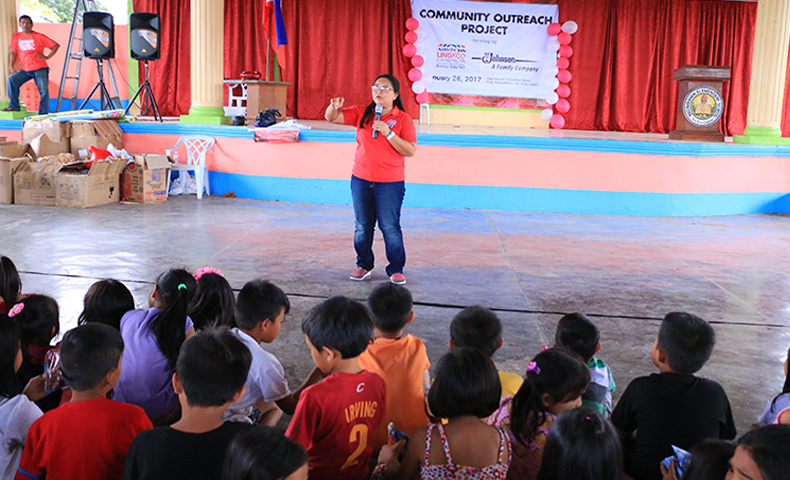 Bantay Bata 163, a child welfare program of ABS-CBN Lingkod Kapamilya Foundation Inc. reached its 20th year in serving and protecting the Filipino children on February 14, 2017. Twenty years of continuously giving hope of a better future not only to the children but also to their families through regular community outreach programs nationwide. 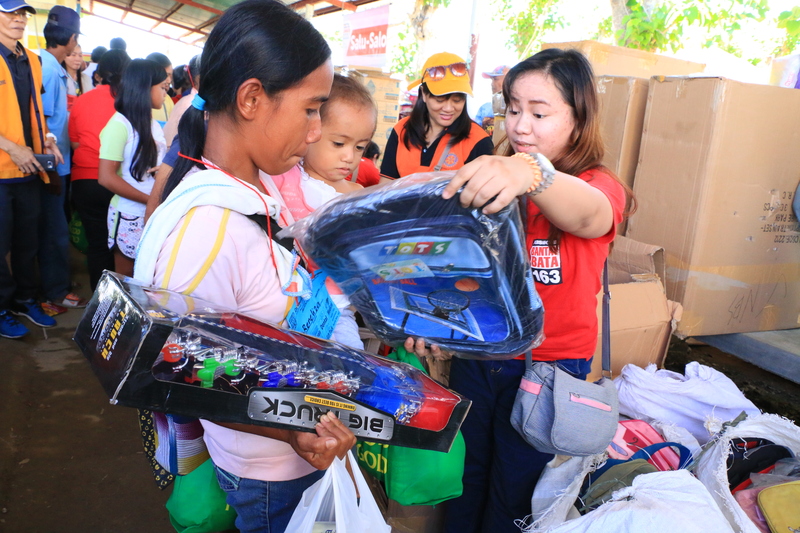 Last October 2016, Bantay Bata 163 Social workers went to Enrile, Cagayan Province, one of the affected areas of Super Typhoon Lawin to give the gift of love. Beneficiaries received not only goods but also lectures on alternative forms of discipline far from the intergenerational corporal punishment that they had experienced. Parents were also taught about the consequences of abusing the rights of children. Children had fun watching educational videos and enjoyed lots of prizes. 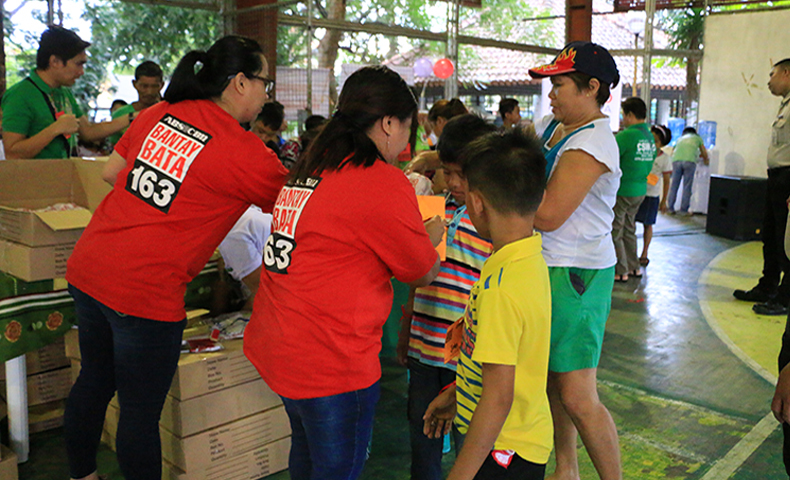 Also, as an early Christmas treat to hundreds of families and children, Bantay Bata 163 together with OKADA Manila went in Brgy. 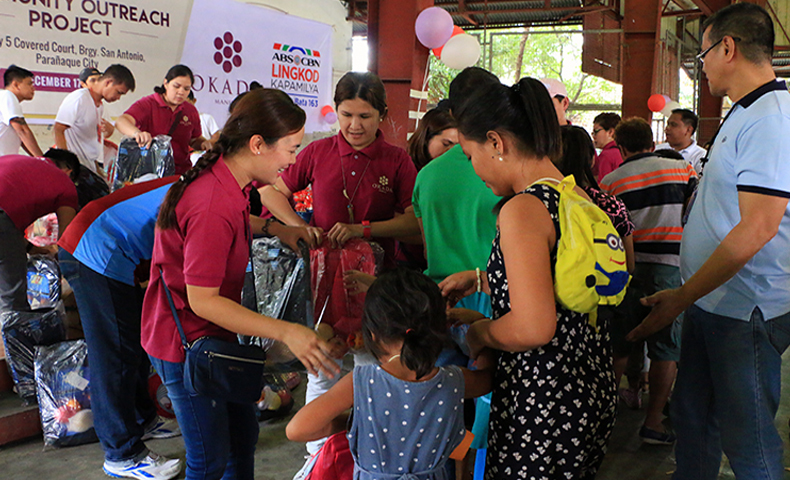 San Antonio, Valley 5, Parañaque, on December 17, 2016 and distributed Noche Buena packages, school bags, food and goods that painted hundreds of smiles on the faces of 250 families. And to welcome 2017 with hopes of a better future, Bantay Bata 163 conducted simultaneous community outreach programs in Laguna, Cebu and Davao in collaboration with SC Johnson & Son (Philippines), Inc. A total of 900 families or 2,700 Kapamilyas received goods and services including parenting seminars, basic medical, dental, legal assistance, dry massage, and free haircuts. 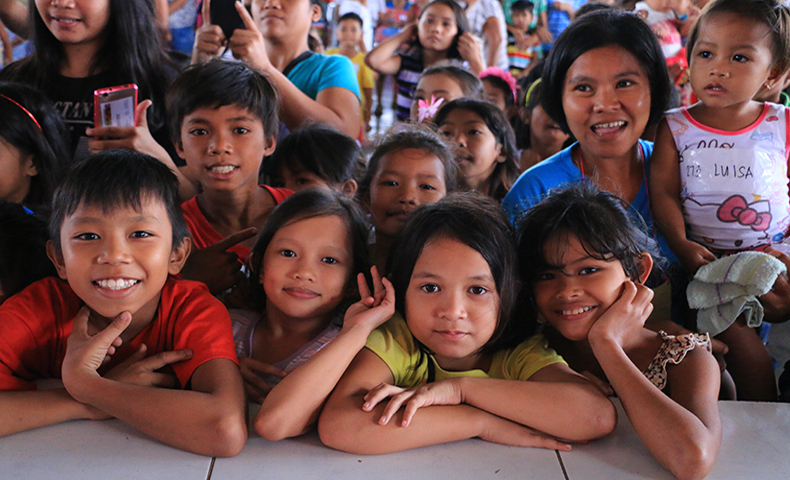 Bantay Bata 163 upholds its mission to inspire, help, serve and protect the Filipino children for more succeeding years.